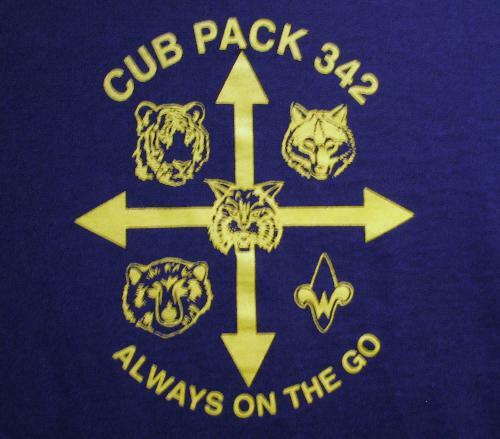 You can register with Cub Pack 342 on any Monday that the cub pack has a meeting. 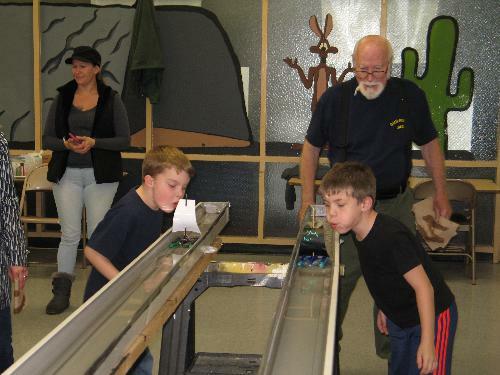 Times are 6:30-7:30PM for K-5th graders. 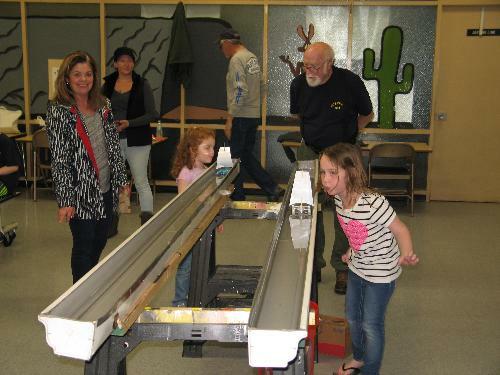 Bring cash or check for registration. 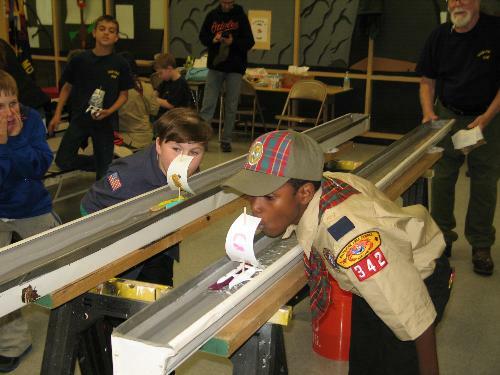 Welcome to Cub Pack 342's Website! 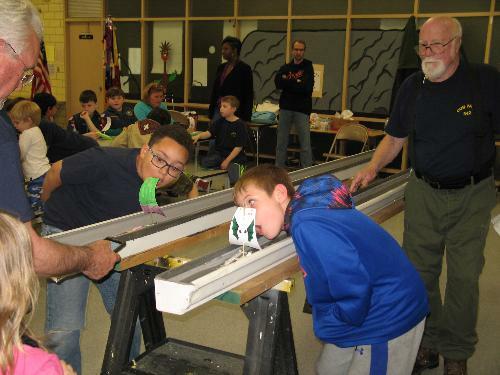 in Cub Scout Pack 342! 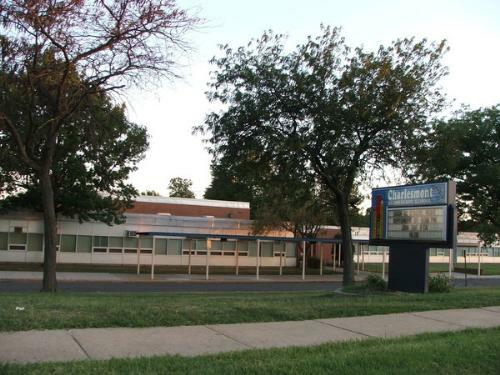 Den Meetings are held in the cafeteria at Charlesmont Elementary School every Monday starting at 6:30PM for children of grades K - 5th grade. 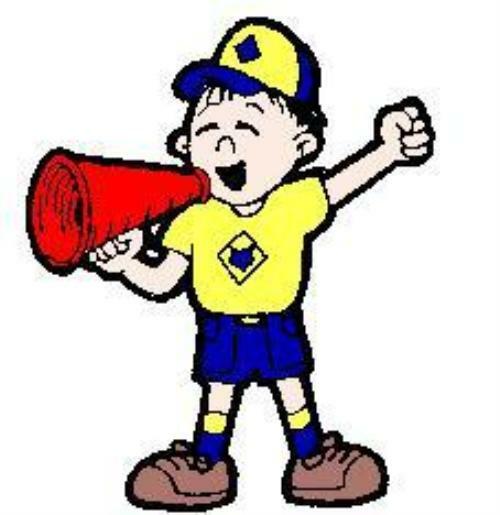 Pack Meetings are held bi-monthly and are also on Monday nights beginning at 6:30PM. 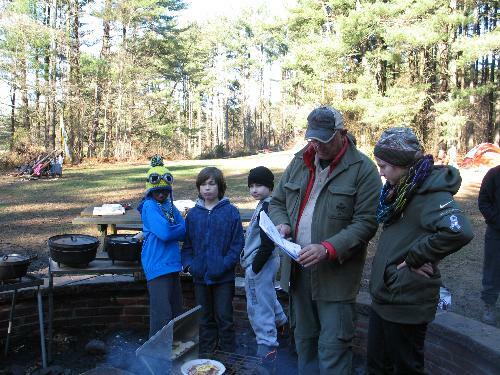 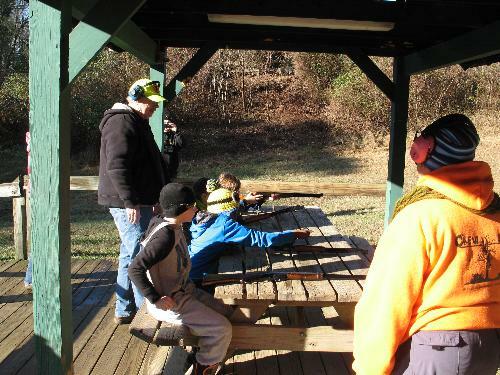 Our Pack offers a year-round program with opportunities to go camping, hiking, fishing, and much more! 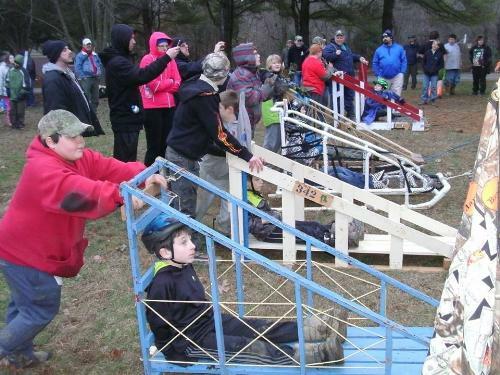 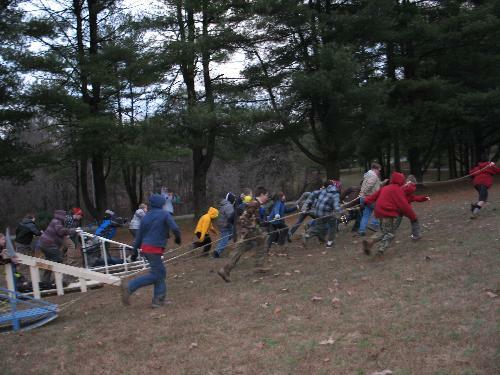 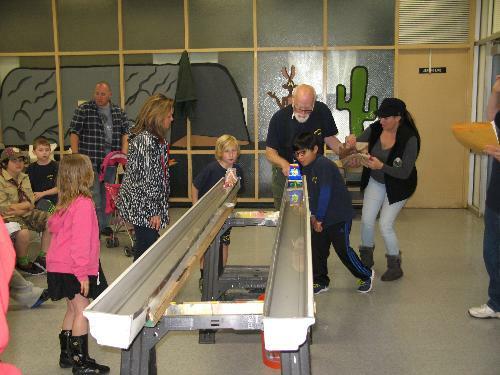 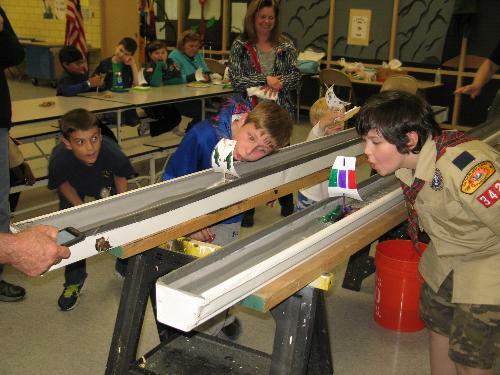 Our Cubs build and race in the Pinewood Derby, and the Raingutter Regatta!